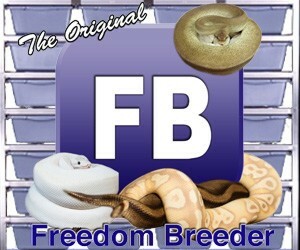 gallery photo posted by MonarchzMan1 Welcome to kingsnake.com's Dart Frog & Mantella Classifieds. This section is for posting wanted and for sale advertisements for any and all species of Dart Frogs & Mantellas. If you are looking for, or want to post ads for other reptiles and amphibians and supplies please review our classified index for the appropriate category. Dart Frog is the common name of a group of frogs in the family Dendrobatidae which are endemic to the humid, tropical environments in Central and South America. Unlike most frogs, these species are active during the day and often exhibit brightly-colored bodies. When born and raised in captivity, dart frogs do not produce the skin toxins which they retain in their native habitat. 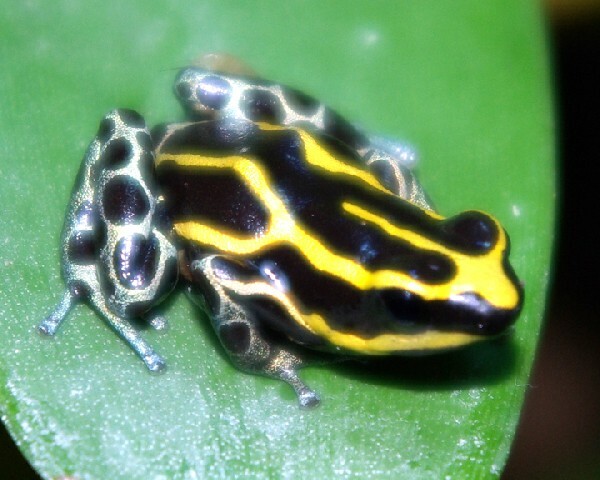 For questions on keeping or breeding Dart Frogs please check out the Forum, or to look at photos uploaded by users or to upload your own, check out the Photo Gallery. 03/23/19 Dendrobates tinctorius 'Azureus' JoshsFrogs OWOSSO, MI - We ship worldwide! 03/23/19 Powder Blue Dart Frogs! JoshsFrogs OWOSSO, MI - We ship worldwide! 03/23/19 Dendrobates tinctorius 'Citronella' - $49.99 JoshsFrogs OWOSSO, MI - We ship worldwide! 03/23/19 F1 JoshsFrogs OWOSSO, MI - We ship worldwide!